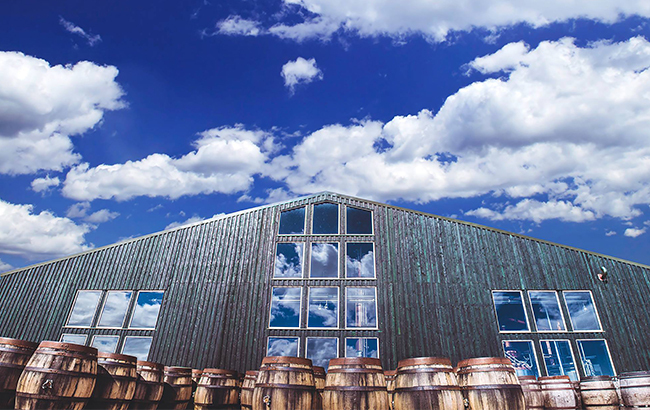 As the world embraces more sustainable practices, SB takes a look at the distilleries that are going to great lengths to become more green. As consumers become more interested in the origins of their drinks, and as corporate and social responsibility policies increasingly dominate business discussions, producers of all sizes are exploring ways to make every stage of their production process more sustainable. In recent years, the concept of terroir has seeped into the world of spirits, meaning distillers are doing more to emphasise and protect the area in which they are based. Scotland leads the way in eco-friendly sites, with a number of distilleries across the country running on renewable energy. Click through to the following pages to read about the spirits producers upping their game when it comes to sustainability.